In the last couple of years, those with little to no understanding of business and economics have been rallying in support to double the federal minimum wage. 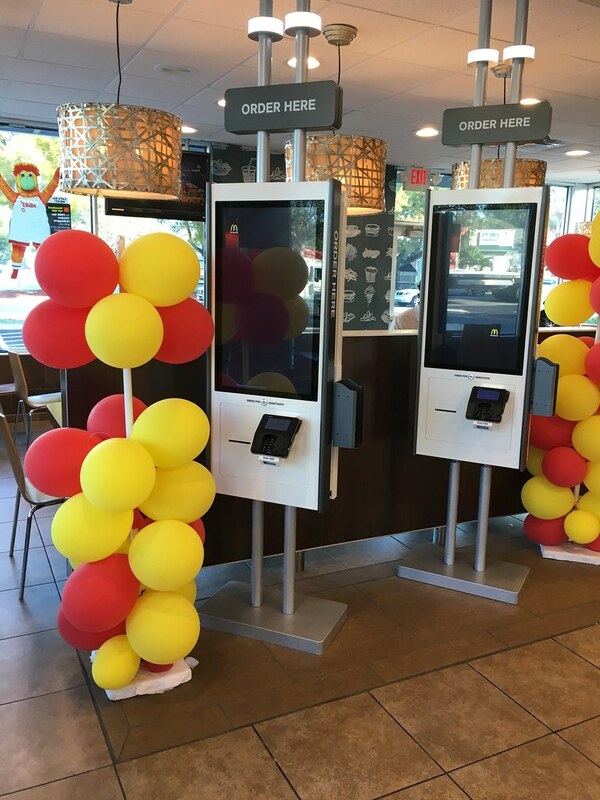 Organizations like Fight For 15 and raise up have been organizing to demand a coercively enforced and artificially set $15 an hour minimum wage. As well-intentioned as these people might be, their ideas are misled. Their goal is to help the low skilled workers and immigrants, who they believe are exploited, to achieve a “living wage”. Yet those demographics, along with business owners, will be among the most hurt by such a policy. As evidence shows, and anybody with knowledge of the law of Utility Maximization could predict: an artificial doubling in the price of low skilled labor will make the investment of hiring unprofitable for most employers. This would lead to the incentive for businesses to replace labor with automation. Wages simply represent how much an individual’s labor is worth, which is negotiated and agreed upon by the employer and employee. Any employer will hire any individual if they value the labor the potential worker will supply more than the amount of money the worker is demanding for a wage. If the government sets a minimum wage at a price higher than employer values the labor, it becomes incentivized for the employer to simply invest in automation to save money. For example, imagine I own a business employing 40 low skilled workers at the current federal minimum wage of $7.25 an hour. My expenditures and budget were precisely calculated to give me a small profit margin and keep my business afloat. Now imagine the federal minimum wage is jacked up to $15 an hour. With the state requiring a $15 an hour wage the only possible ways for me to balance my budget and keep my doors open are to either doubling my prices for everything, or lay off workers. Due to the fact that I would receive immensely less business If I doubled prices, that itself could put me out of business. The last viable option would be to lay off workers, as I simply cannot afford the government’s artificially prices labor cost. The solution now for the business owner is to invest in automation replacing as many low skilled positions as possible; as the cost to employ workers at the minimum wage price significantly outweighs the cost to invest in automation. Scenarios like this don’t just exist in theory or in my imagination. Many times in the past wage hikes have been followed by mass increases in job automation. Taking data from U.S population in 1980-2015, a meager 10% increase in the minimum wage results in a .33% increase in low skilled labor jobs replaced by automation. In manufacturing its as high as a .78% increase . The demographics most affected by these wage increases are immigrants, females, and African Americans. Just so my stance is clear, i’m in favor of the full abolition of all wage standards. I believe that the value to labor is something which in all cases should be negotiated and agreed upon by the employer and the employee. Moral standards aside, the minimum wage only serves to hurt workers it is designed to help.